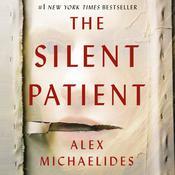 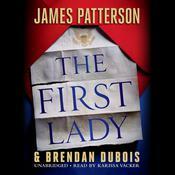 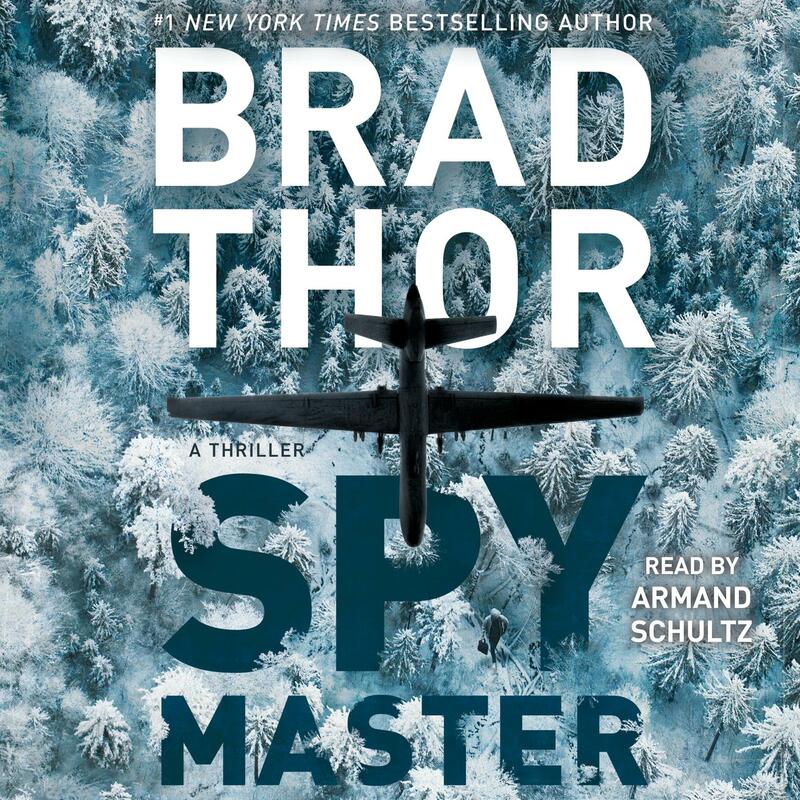 Spymaster - Audiobook | Listen Instantly! 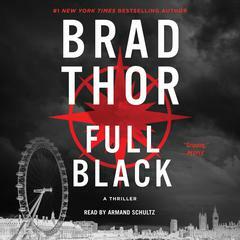 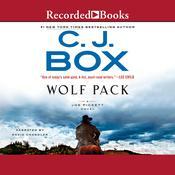 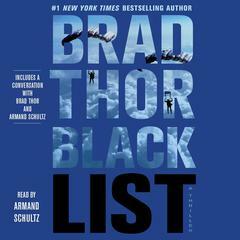 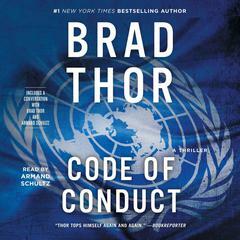 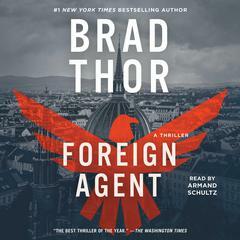 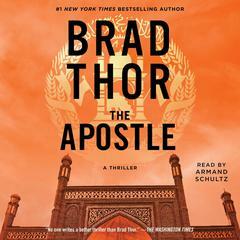 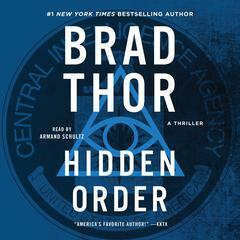 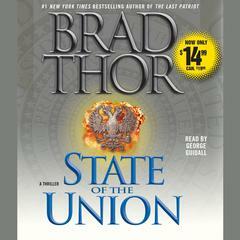 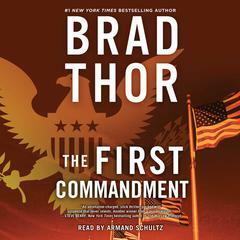 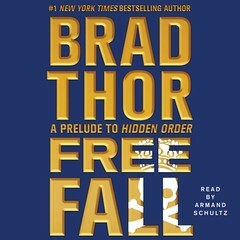 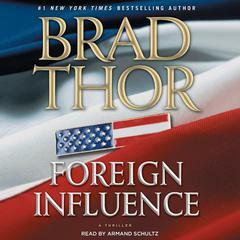 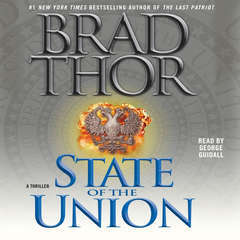 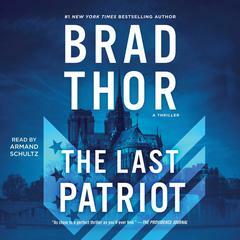 If you have never read a Brad Thor novel, this is the place to start! 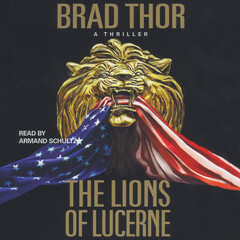 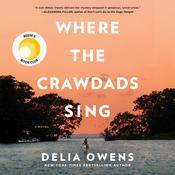 Download and start listening now! 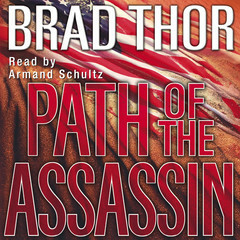 Armand Schultz, actor and audiobook narrator, has appeared on Broadway in The Herbal Bed, A View from the Bridge, and The Secret Rapture. 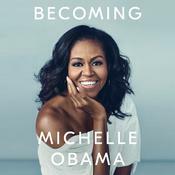 He has performed extensively with the New York Shakespeare Festival and has been seen off Broadway in the award-winning Stuff Happens at the Public Theatre in New York City. His films include Vanilla Sky and Malcolm X.